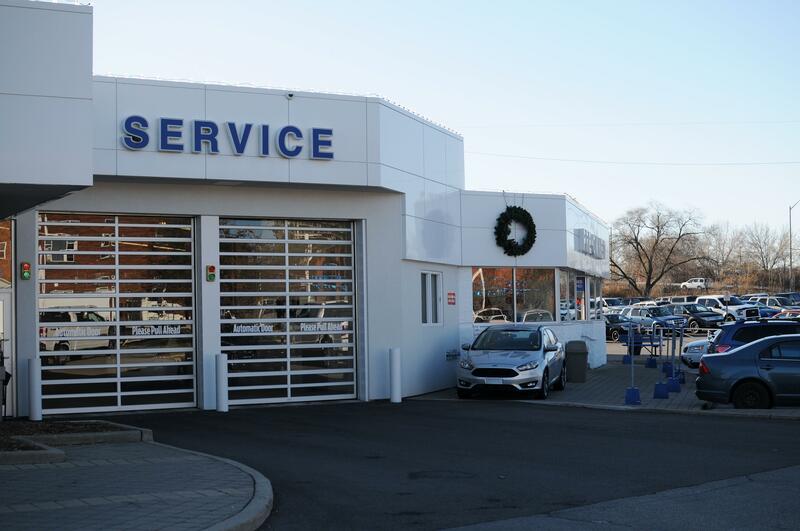 At Burlington's Ford dealer Discovery Ford we provide warranty, service updates, and maintenance services at our state of the art Ford Service Centre. 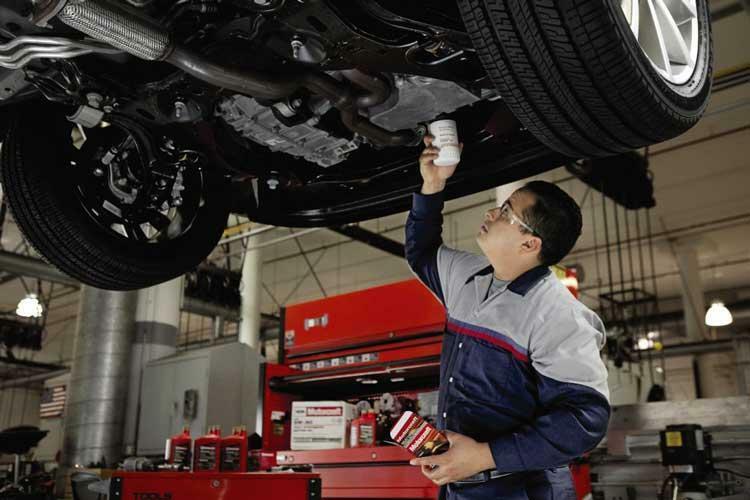 We provide the best service possible for your vehicle by using genuine Ford parts and accessories, specifically designed by Ford Canada to provide the best performance for your vehicle. 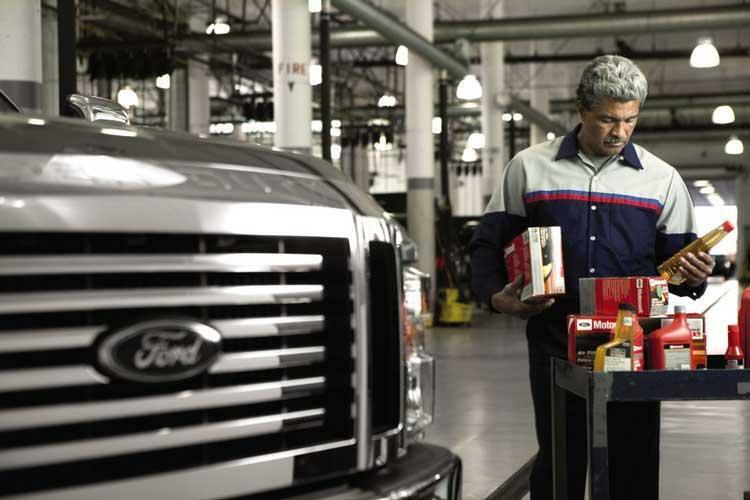 If you are looking for the best place to service your vehicle in Burlington, Ford or otherwise, we can show you why Discovery Ford is your top choice. 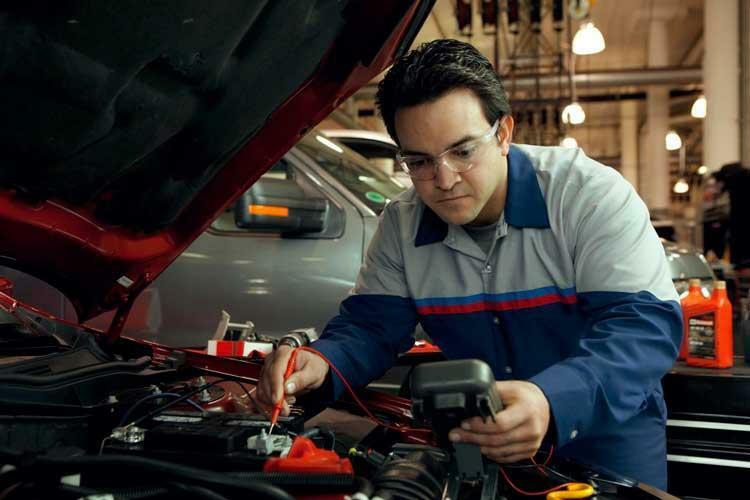 When you service your vehicle at Discovery Ford you get the satisfaction of knowing that you are receiving competitive pricing and that your service is performed by factory trained licensed technicians. 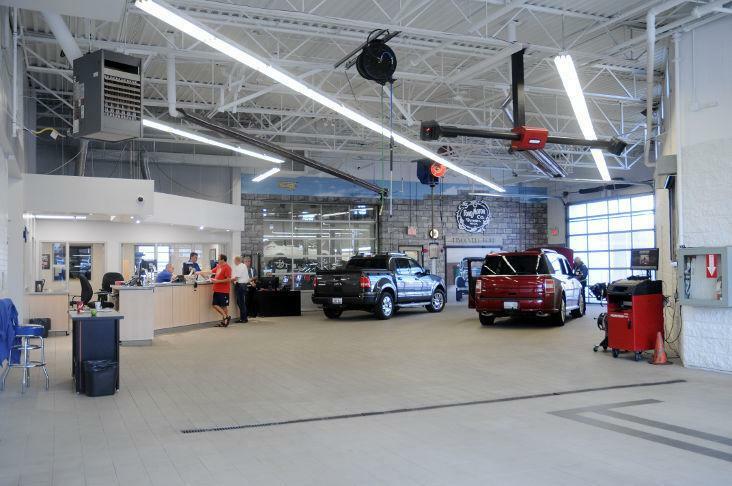 Service your vehicle at Discovery Ford and we’ll show you why we’re your best choice for vehicle maintenance in Burlington! Every vehicle in for service receives a complimentary car wash! Book today by calling Discovery Ford at 905-632-8696, or you can book your service online right here. To read Ford's position statement on universal antifreeze coolants click here. $149.99 (Gas vehicles only). 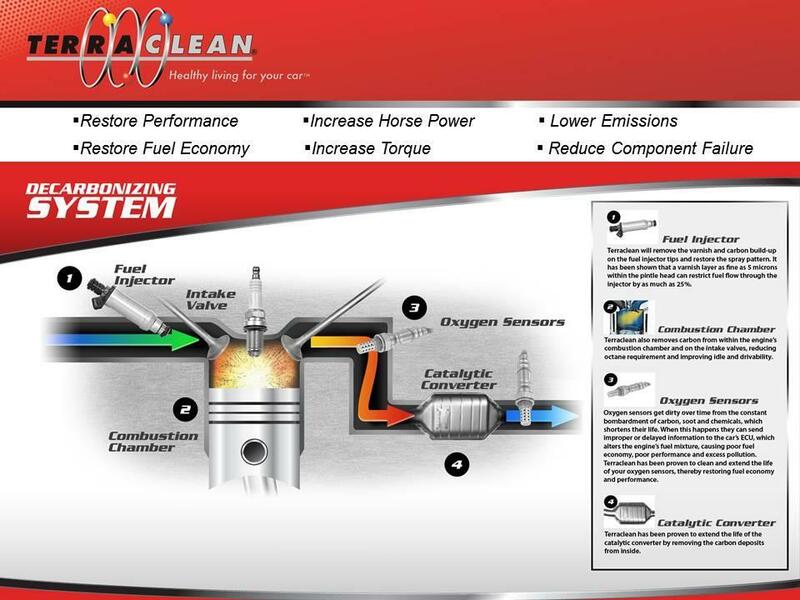 Recommended by Discovery Ford every 64,000 km to restore performance and maintain optimal fuel economy. Winter tire packages built and ready to go with Ford Steel Rims, Winter Tires, and TPMS Sensors! Starting as low as $1,250.00 plus tax installed. Please contact one of our service advisors for further details at 905-632-8696. Learn why the Tire Pressure Monitoring System (TPMS) installed on your vehicle is a critical safety alert system. 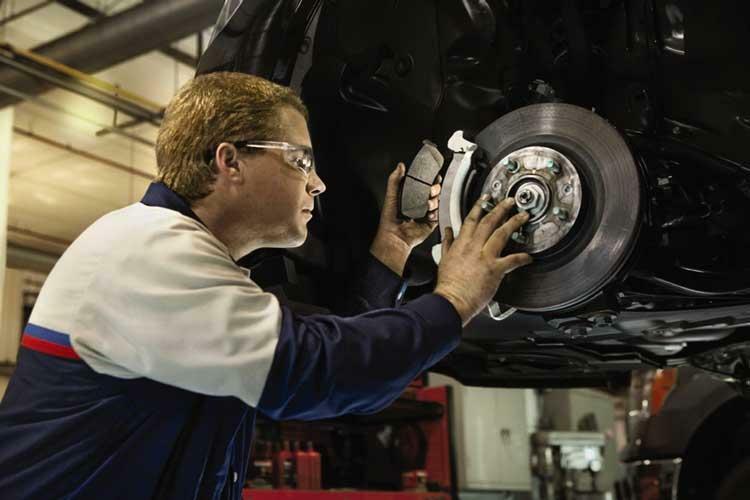 Learn why the quality of your brake replacement is so important to your safety. Please view the Safety Bulletin posted by the Global Brake Safety Council on Counterfeit Brake Pads becoming available North America (September 2018). Also, please visit our blog post, Think Twice Before Replacing Your Brakes.